About 80 percent of real estate executives agree that teams have facilitated growth in their brokerage’s business over the last five years, according to a new research from an Imprev Thought Leader Study. Teams are becoming increasingly popular and encouraged with more than 90 percent of brokerages having one or more teams, while 45 percent have six to 20 teams. This study revealed that teams have a higher sales volume and increased eagerness than they did five years ago. In fact, 76 percent of execs said that they believe teams have a greater influence on their brokerage’s total sales volume. But the presence of teams within a brokerage is a double-edged sword. According to the study, about two-thirds of people involved noted that teams cut into their brokerage’s profits. 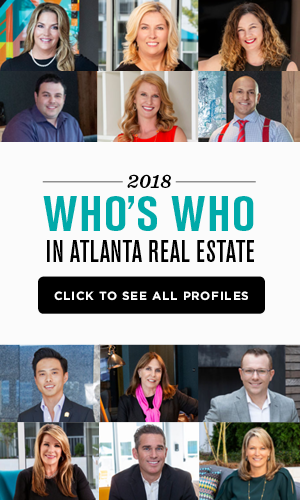 The reason for this is that the profitability per agent is low due to higher commission splits as well as greater strains on office space and other resources. Though teams appear to be an integral part of a successful brokerage, some participants displayed concerns regarding the danger that teams may present to their firm. Nearly half of all execs polled said that teams pose a severe competitive threat to their firm while the other half said no. But, most brokers are still pro-team when it comes to marketing strategy. Over two-thirds of participants said that they encourage team formation. Building teams has the potential to profit brokerages if assembled and executed in a productive way. 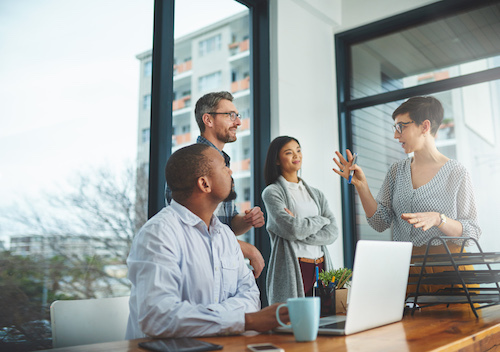 When asked what managers can do in order to better serve teams, 78 percent of participants said that creating guidelines and team models to assist new teams would be beneficial. Similarly, 71 percent said that providing technology that supports both individual agents and teams is a key move. “With a clear structure, a brokerage is more likely to build a mutually beneficial relationship with teams and drive greater success overall. 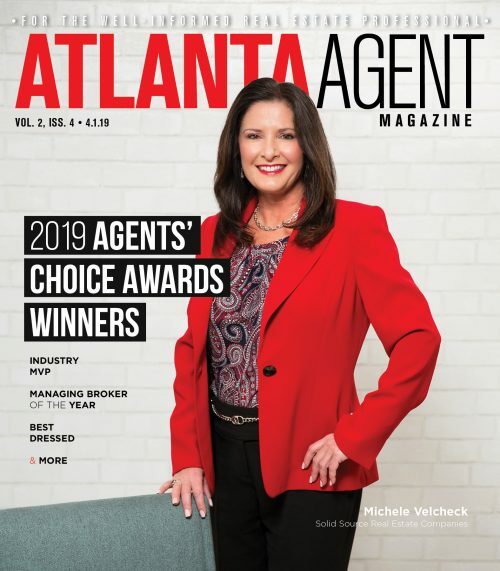 One broker even challenges the status quo by positing the idea that agents (and therefore teams) are a brokerage’s first customer — before the consumer,” Renwick Congdon, Imprev CEO noted.